It’s hard to envision Bill Gates not getting exactly what he wants, or backing down from anything. However, that was before he became the sugar daddy and primary backer of the Common Core State Standards, which have raised the ire of parents, students and educators in the past year. As Common Core critics began pushing back against adoption of the standards and influencing several state legislatures to cut ties with Common Core, Gates and his foundation found themselves in the unusual position of backpedaling last month. Of course, educators know those considerations should have been obvious from the beginning, long before states were coerced into adopting the standards, in some cases unseen. 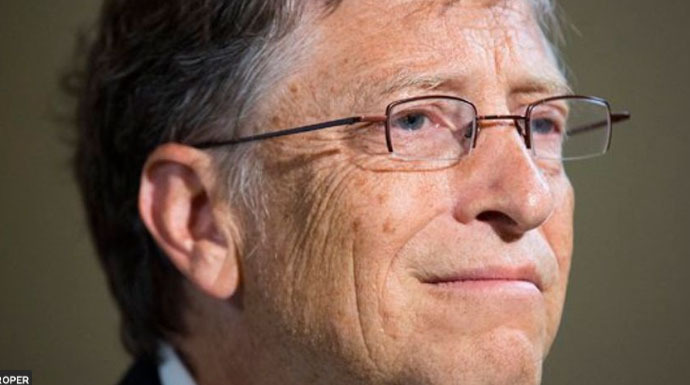 For a successful businessman, Gates has been rather negligent in testing, piloting and evaluating an unproven product like Common Core before selling it to an unsuspecting public. Experts in education like Dr. Diane Ravitch know there is a time-honored process to review policies and standards. Bill Gates, however, is far from being an education expert. Salon.com. Salon.com, 7 July 2014.